News from LMCU: New-Look Bill Pay Online Program Portal Coming Soon! New-Look Bill Pay Online Program Portal Coming Soon! 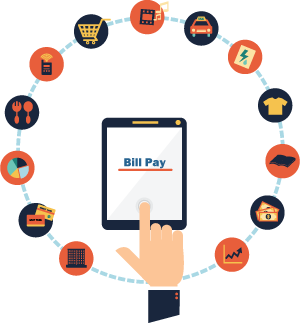 We’re revamping our online Bill Pay program at LMCU.org. It’s got a new, fresh, easy-to-navigate look, with upgraded tools and functionality. It’s coming soon, so keep an eye out for its launch, in May.